If you search a little there are some surprising things you can find out about Basingstoke. 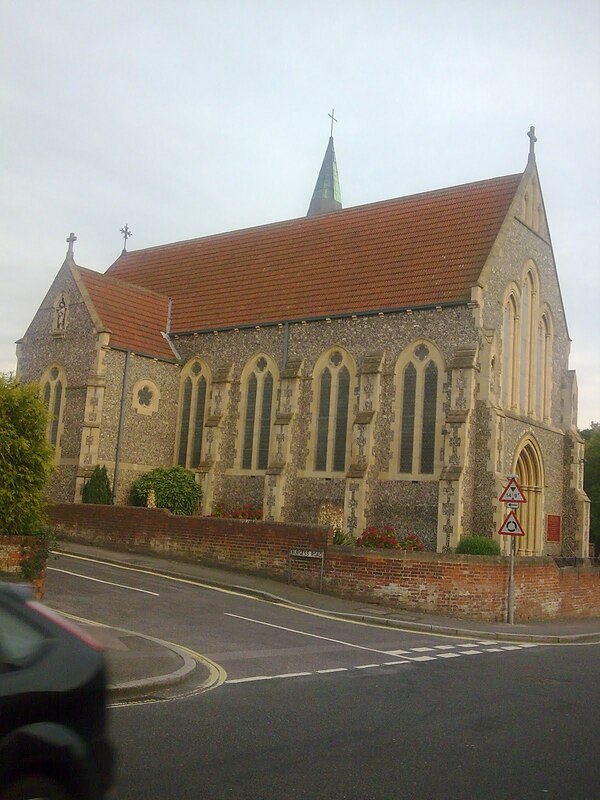 For instance, most people think of Basingstoke as a New Town mainly due to expansion in the 1950's and 1960's where a mass of London overspill moved to the town. But you can go back further than that. 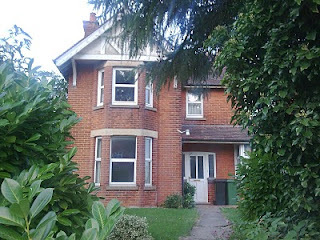 Thomas Hardy included Basingstoke in his Wessex in the 1870's-1890's. Nearby Basing House saw a battle in the English Civil War in the 1640's. And Basingstoke is even mentioned in Domesday Book of the 11th Century. In fact settlement perdates even that, with Roman roads running close to the ancient market town, and the remains of an even earlier iron age fort which gives testament to pre-Roman settlements in the region around the 6th Century BC. 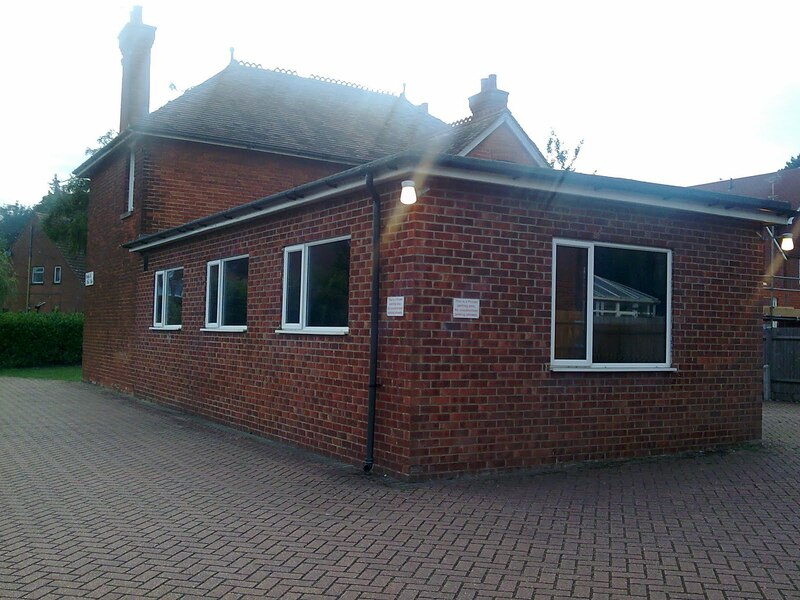 Likewise, I was surprised to find that Basingstoke Chess Club is over 100 years old, established in 1898. It has had both up's and down's as a club (I suppose like most clubs) with varying membership numbers, though a constant group exist at the club and that ensures it's survival. Core members like Roy Ashmore (a pretty good bridge player as well), John Shaddick, and Joe French (his junior initiatives over the past 25 years have ensured that new blood keeps coming throught he doors at Basingstoke Chess Club) give the club a sense of continuity, while newer members such as Peter Beldaus (sorry Peter if you don't feel that new, I've not been at the club regularly for about 25 years!) continue the tradition of friendliness and openness that has been a part of the club since as long as I can remember. Last night was a skittles night with the season in England only just starting here, after the summer holidays. Teams have to be arranged, memberships collected etc and players need to start finding a bit of form after the summer lay-off. 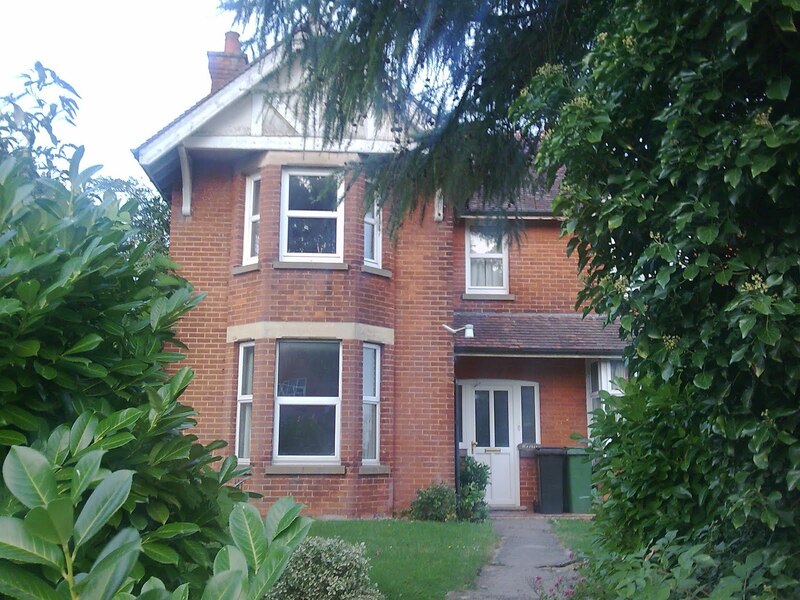 From the front, Basingstoke Chess and Bridge Club looks like an ordinary Edwardian house. The extension on the back gives great playing facilities. 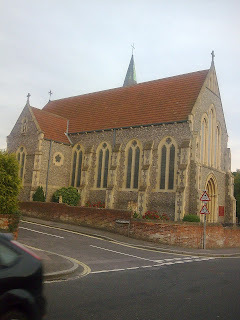 Holy Ghost Church on Sherbourne Road, the same street as Basingstoke Chess Club. The Chapel of Holy Ghost has been traced back to the 1200's, though I couldn't tell you when this present church was built. I'd like to hear about previous members of Basingstoke Chess Club. The club premises were once the home of the Henshaws. The club has met there for about 45 years, prior to that they were at Chineham House and before that probably at the Labour Club at the bottom of Wote Street. The first congress played there was in November 1975 which as a child I played in. Frank Bonsey and Roy Ashmore would remember more than me, as would Ken Wyld. Basingstoke boasts three British junior champions, can you name them? I will reminisce in a new post soon. James, I certainly played in an early congress in the 70's at the Tech College, but probably not as early as '75. British Junior Champs? Harmon? Worsfold? Pratt? 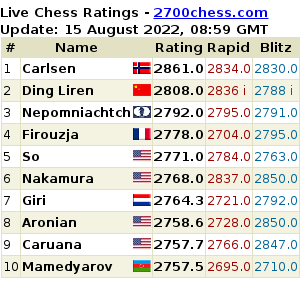 Trivia Time: Who is Caruana's Most Unpleasant Opponent? Trip to England Part 5: Driving and the Olympiad.